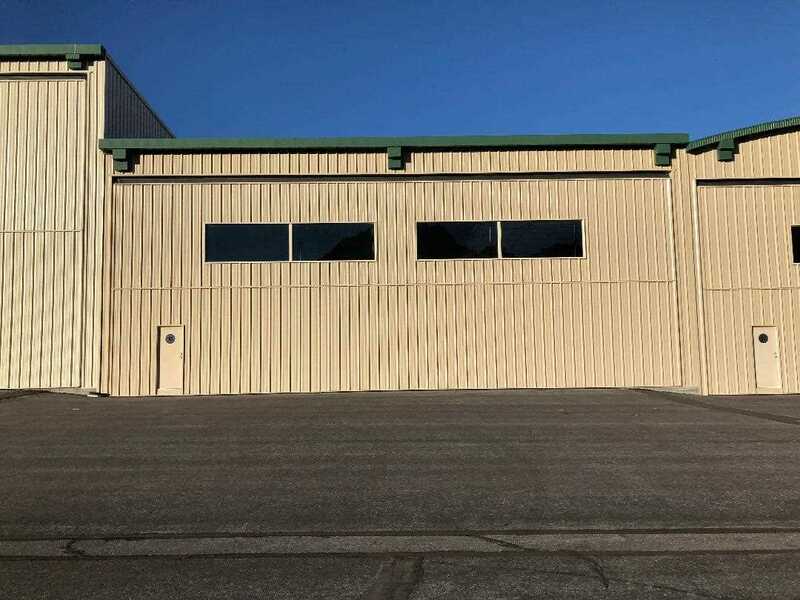 Corporate I sized hangar, 60 feet wide by 56 feet deep - 3360 square feet. Will accommodate up to a mid-size jet or up to three single engine aircraft. South-facing, fully automatic bi-fold door (with remotes) and large windows for view and natural heating. Door opens to 18 feet clear. 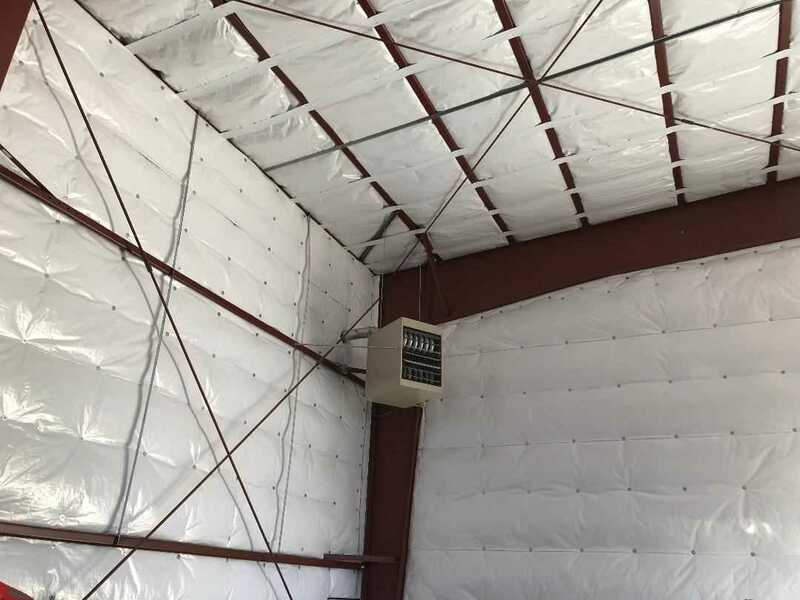 Fully insulated with propane heater. Stubbed for water, sewer, and two phone lines making the addition of a bathroom/flight planning room easy. Some restrictions on use. Subject to a ground lease. For unlimited access badge, buyer must pass TSA Background Check and pay processing fee. Any showings must be accompanied by badged airport representative. I was searching for a Property and found this listing (MLS #180892). 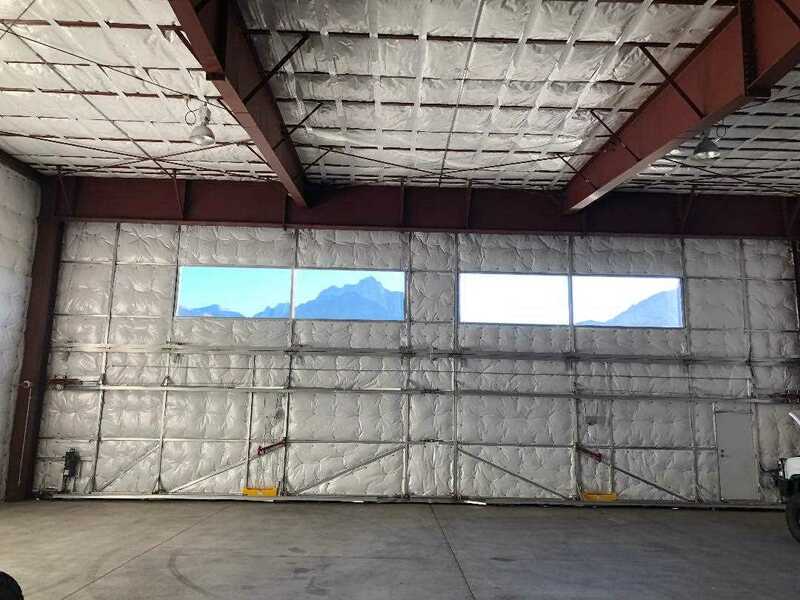 I would like to schedule a showing for 1334 Airport Road Mammoth Lakes, CA 93546. Thank you! I was searching for a Property and found this listing (MLS #180892). Please send me more information regarding 1334 Airport Road Mammoth Lakes, CA 93546. Thank you! Listing provided courtesy of Patrick Foster, Northfield Properties, Inc.